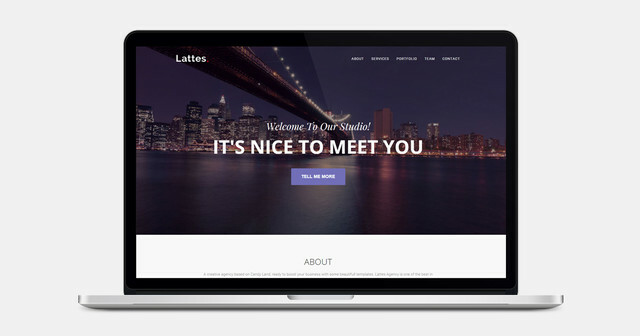 These Bootstrap portfolio templates and themes create a beautiful online presence to for your work. 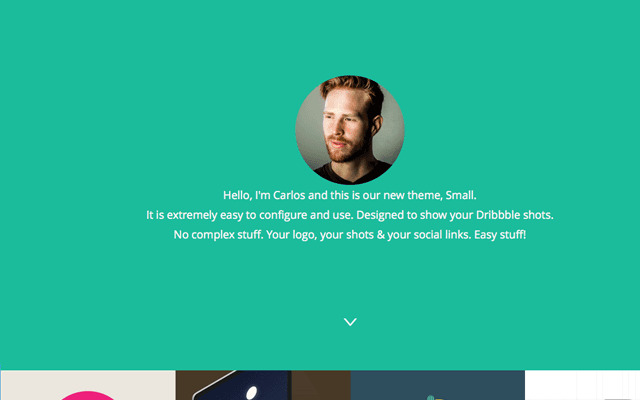 Many of these themes include gallery, sliders and thumbnails grids to showcase your projects. 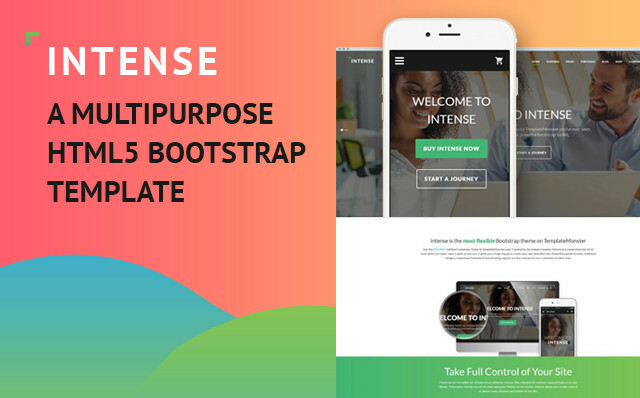 Here is a great looking template for developers. 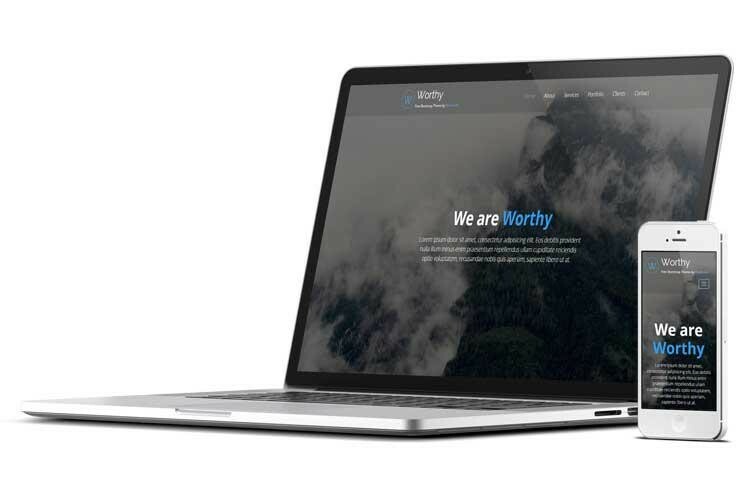 It comes with 4 colour..
Worthy is a free Multipurpose One Page Template based on Bootstrap..
Small is a Bootstrap template from BlackTie. 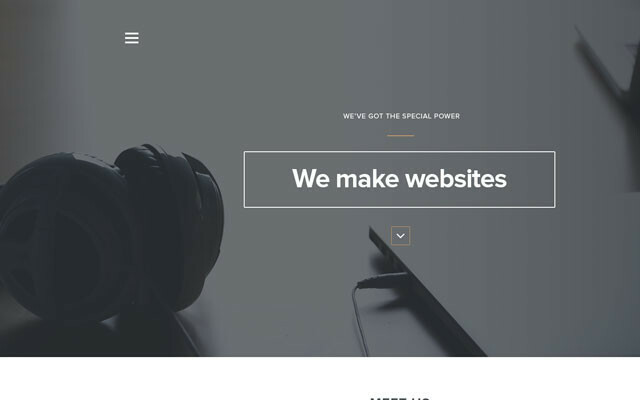 Small is a little theme.. 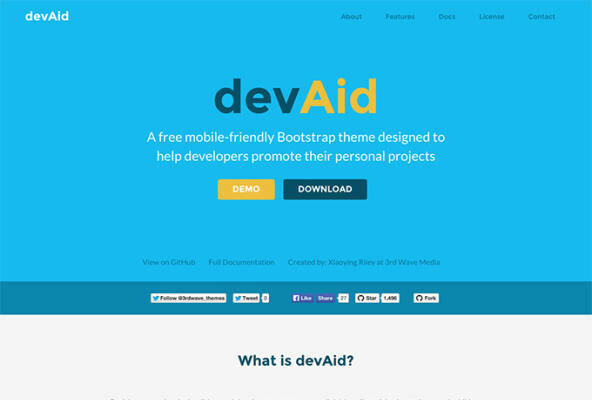 Here is a great looking theme for designers and developers. 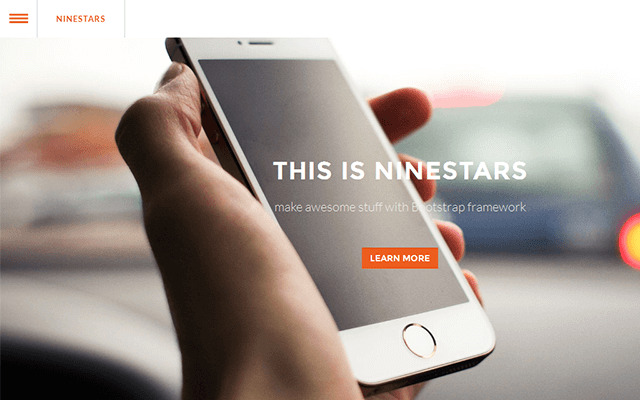 It is..
Ninestars is a free Bootstrap theme from BootstrapTaste. 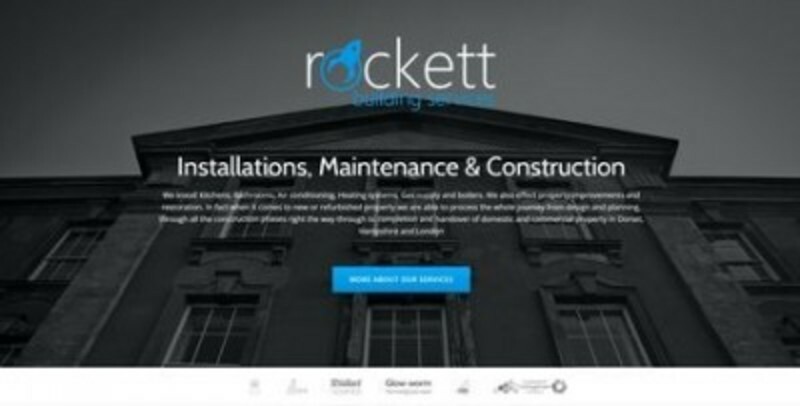 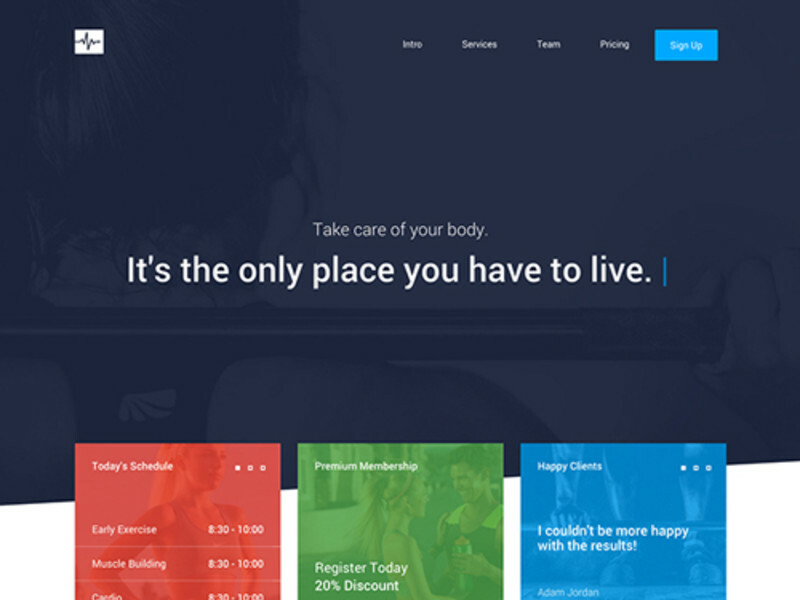 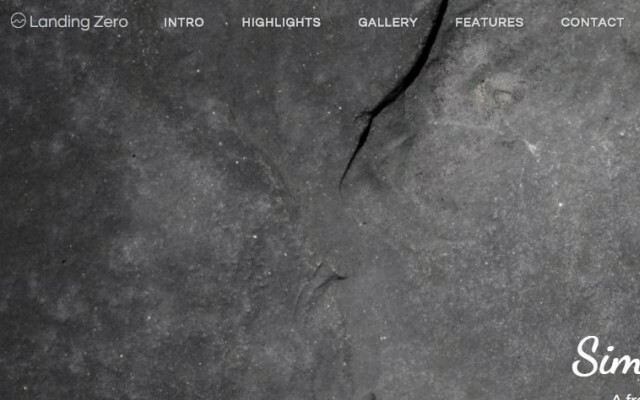 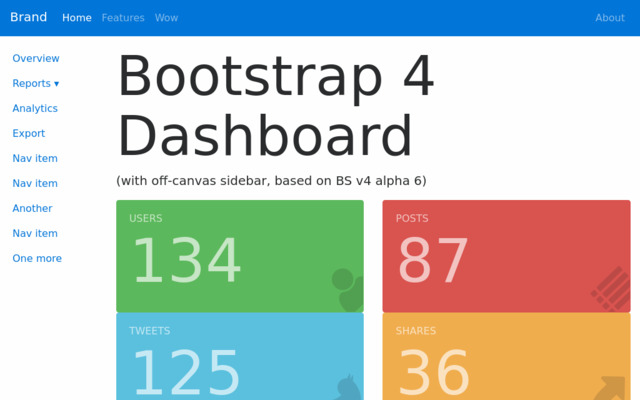 This one..
Munter is another Bootstrap template from BlackTie. 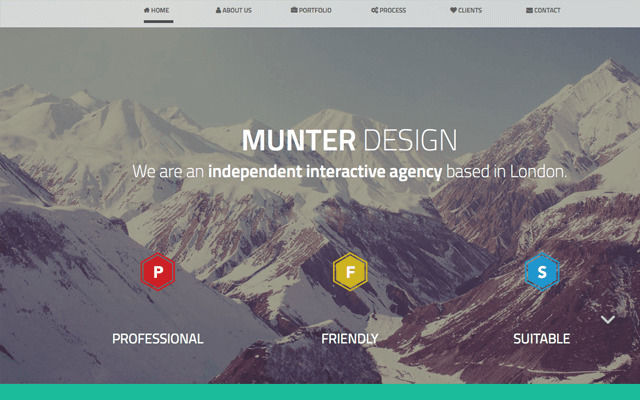 Munter is a very..
Clean and modern designed single page HTML template suitable for portfolio..
Arcadia is a Portfolio Template designed by Alan Podemski and Coded..